The following is a promotion with GraceHill Media. Life on our farm is never boring. Late last night, just one example, a skunk somehow snuck into our chicken pen. My husband is my champion once again for rescuing our chickens. 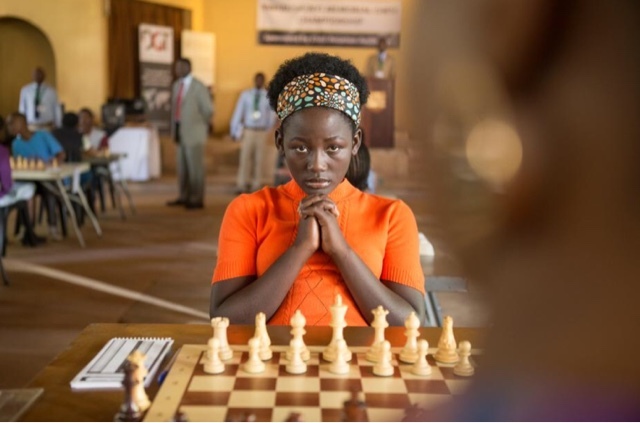 QUEEN OF KATWE releases in theaters nationwide on Friday, September 30. 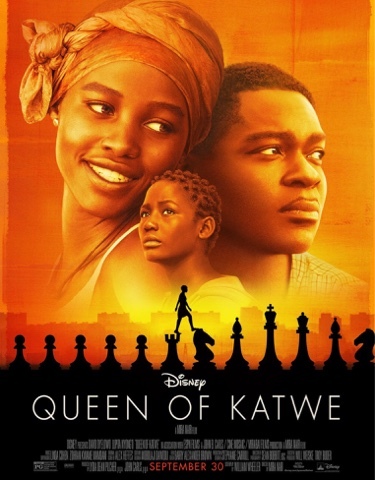 You can watch this heartwarming featurette from Academy-Award winner Lupita Nyong'o and Academy Nominee David Oyelowo. Do you have an unlikely champion in your life? Grace Hill Media is offering a $25 Target gift card to one of my blog readers. To enter, leave a comment by October 6, 2016. Share in the comments below about someone who you know who is an unlikely champion. Be sure to leave your email so I can contact you if you win. Disclaimer and giveaway rules: Gift cards for this promotion are being provided by Grace Hill Media. No other compensation is being provided. Giveaway limited to those over 18 years old. Winner must have a US address. Winner will be chosen with random.org and notified by email, then will have 48 hours to respond or a new winner will be chosen. My brother is my unlikely champion - he has struggled for a long time and now is finally starting to do well. My niece is an unlikely champion because she was born premature but has overcome her initial setback in life.